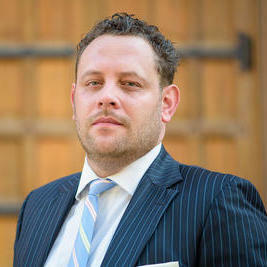 Jonathan Handel feels that his diverse experiences help to make him a versatile lawyer. Though he focuses on entertainment and technology law, he is also a former computer scientist. In addition to his work as a lawyer, he is also the author of several books, an adjunct professor at USC Law School and Southwestern Law School, and a member of the Television Academy. In 2015, he was named a Super Lawyer for Southern California. The future is now and Christopher Borders not only envisioned it, but he made it happen. His practice provides practical and personal legal services for businesses in an ever-changing, tech-driven world. He is the co-founder and CEO of NOWArchive (24/7 real-time video uploads) and co-founder and Operations Director of Shestock (first and only female-centric imagery by female photographers). "Thoughtful, accurate reviews. Very clear communication style." 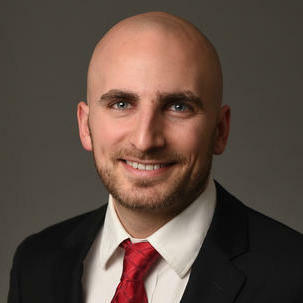 Kevin Buckley is a business lawyer with almost two decades of experience. He has worked with numerous Fortune 500 companies in the past, as well as with entrepreneurs. Some of his clients include WebListers, Dermala, CureMetrix and Jaan Biotherapeutics. 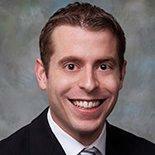 Kevin is licensed to practice law in Missouri and Pennsylvania. 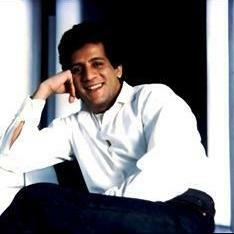 He obtained his degree in law from the University of Pittsburgh School of Law. 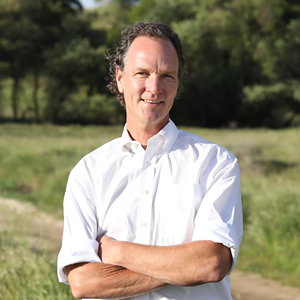 Kevin has been a shareholder at Torrey Pines Law Group since April 2013. 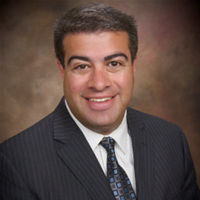 "We're a small startup company, so it was important for us to find an attorney who is skilled in the best practices of guiding the IP stra..."
Sam Koolaq is a business attorney that primarily specializes in trademark and licensing legal matters. He specializes in business formation, employment matters, commercial contracts and general business related legal cases. Sam obtained his Juris Doctor degree from Harvard Law School. He is licensed to practice law in California. After graduating from Harvard, Sam started his own law firm in 2017, Koolaq & Associates. Why use UpCounsel to hire a Sylmar Trademark Attorney? Our experienced Sylmar trademark attorneys & lawyers represent individuals and businesses with everything they need to secure and protect their trademarks. Our attorneys can help individuals with everything from trademark clearance searches to determine whether the desired mark is available for adoption, use, and registration. By reviewing the search reports thoroughly, they can conclusively determine the extent to which a mark is already being used and the potential success of filing a trademark. Trademark licensing can be complex, but our trademark attorneys have experience drafting agreements on behalf of both licensees and trademark owners - thus allowing you to capitalize on your valuable intellectual property. Our Sylmar trademark attorneys can also draft and file your trademark with the United States Patent and Trademark Office (USPTO), including Intent to Use and Use in Commerce applications. Improve Your Legal ROI with Affordable Trademark Attorneys that service Sylmar, CA. Want to Connect with Top Sylmar Trademark Attorneys & Lawyers?